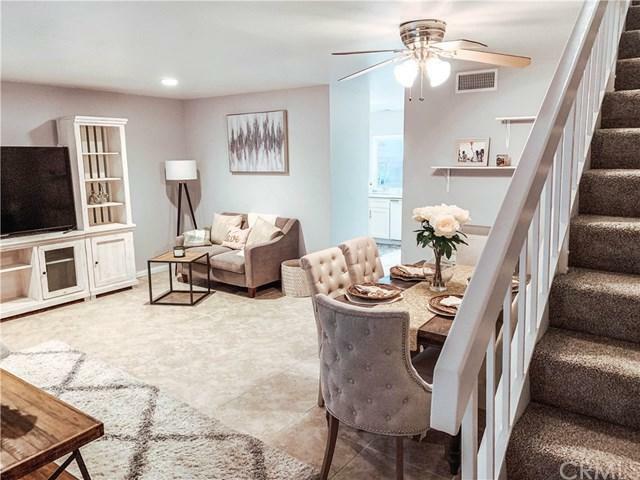 This beautifully remodeled 3 Bedroom Town Home is located in the highly desired area of Fountain Valley. This rare find in Fountain Park community features 3 spacious bedrooms with 1,388 Sqft. of living. 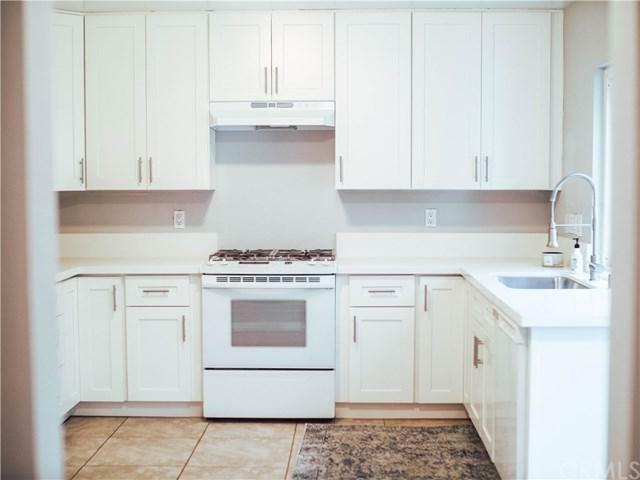 The home is turn key with newly remodeled kitchen counters and cabinets. Pull into your two Car Garage and walk into your very own Private backyard/Patio. Brand new water heater installed in January 2019, AC, and all new flooring upstairs. 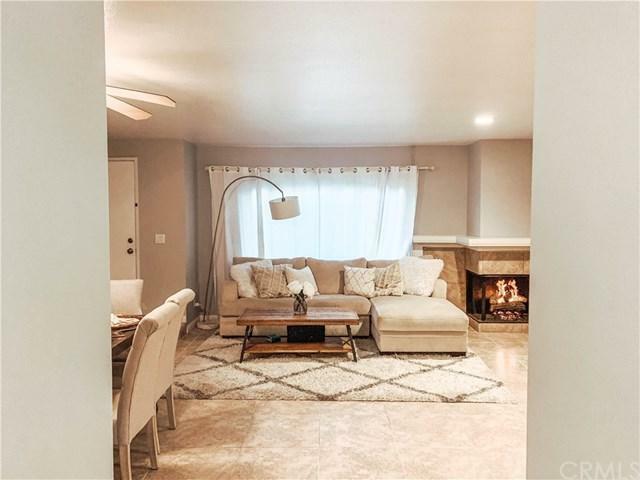 This gorgeous home is within walking distance to Mile Square Park, This beautifully remodeled 3 Bedroom Town Home is located in the highly desired area of Fountain Valley. This rare find in Fountain Park community features 3 spacious bedrooms with 1,388 Sqft. of living. The home is turn key with newly remodeled kitchen counters and cabinets. Pull into your two Car Garage and walk into your very own Private backyard/Patio. Brand new water heater installed in January 2019, AC, and all new flooring upstairs. 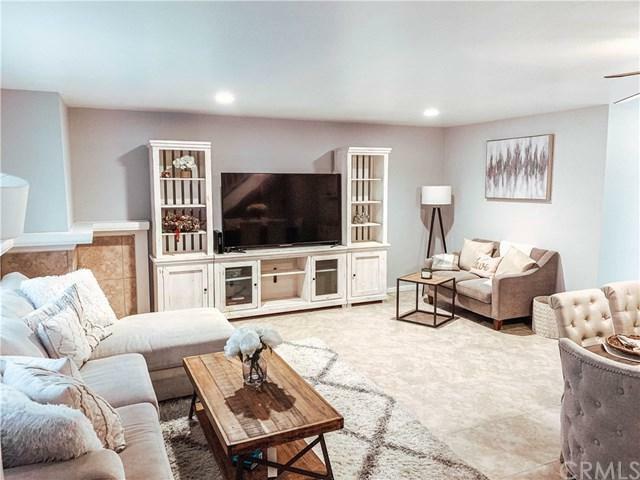 This gorgeous home is within walking distance to Mile Square Park, freeway access and great school districts.